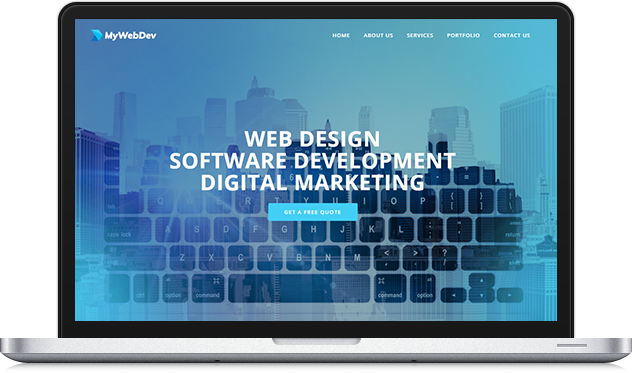 Our experienced team can effectively communicate your brand by building beautiful, usable and intuitive websites. We create an authentic and memorable identity that turns every website visit into an interactive digital experience. Our writers can maintain your blogs and update your websites content. During the initial development of your website we can take care of all textual details leaving you more time to worry about more important things. Our developers have extensive experience working for some of the largest companies in the world and developing software in major industries like finance, customer/account management and Amazon integration. We turn your ideas into reality. Our marketing team brings your brand to the forefront by providing expert services in SEO, PPC and social media marketing. After your website is up we continuously work to optimize it based on metrics like visitor behavior and keyword analysis.